Written by SusanF on February 8, 2019. 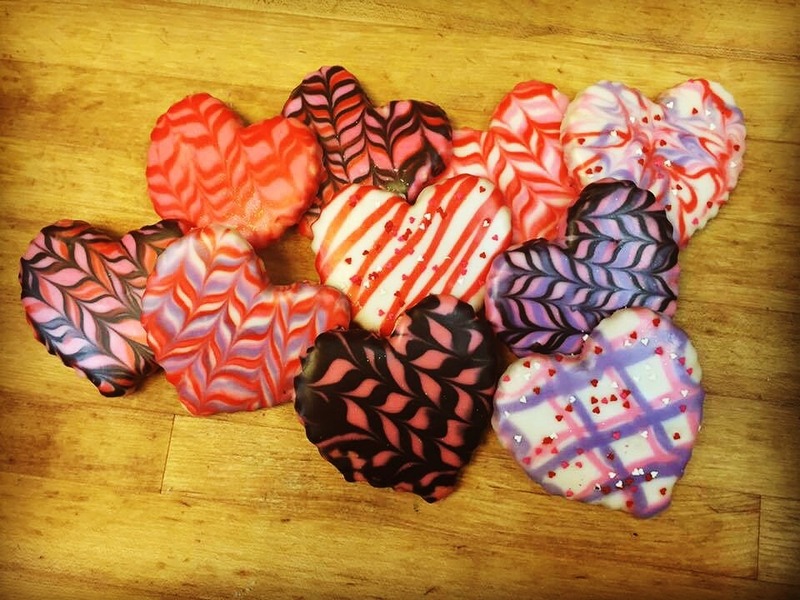 Broad Street’s decorate-your-own Sugar Cookie Kit has everything you need for some sweet Valentine’s Day fun this year! Each kit comes with 8 of Broad Street’s signature sugar cookies, 3 pre-filled icing bags, enough sprinkles to make your own love-ly creations, and a cute, plush animal! Each kit is $28. Valentine’s Sugar Cookie Kits are available starting Monday, Feb. 11th! Fill out the order form below or give us a call at 601.362.2900 today! « Carnival Means King Cakes!